Hello everyone! I just got back from Sabah trip last week, and this week I'm all about write and post all delayed entry. But, I need a break in between just to treat myself for some new clothes and entertainment. 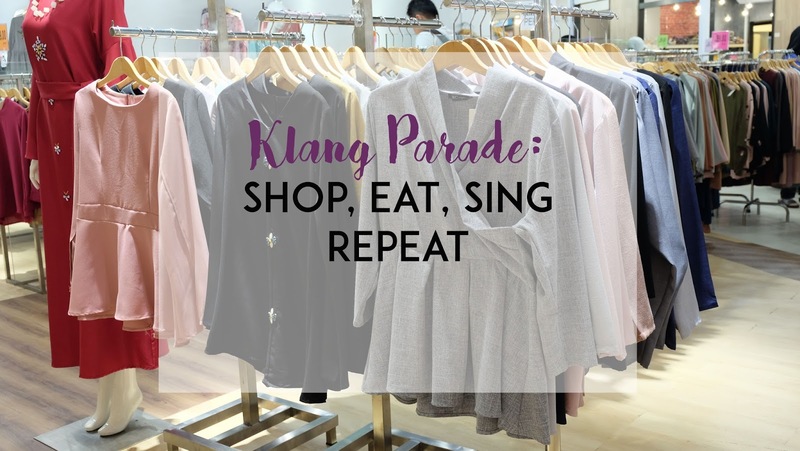 Among all the shopping mall, I decided to went to Klang Parade for some good window shopping. On the first floor of Klang Parade, there are one spot that attract my attention which is Next Ladies. 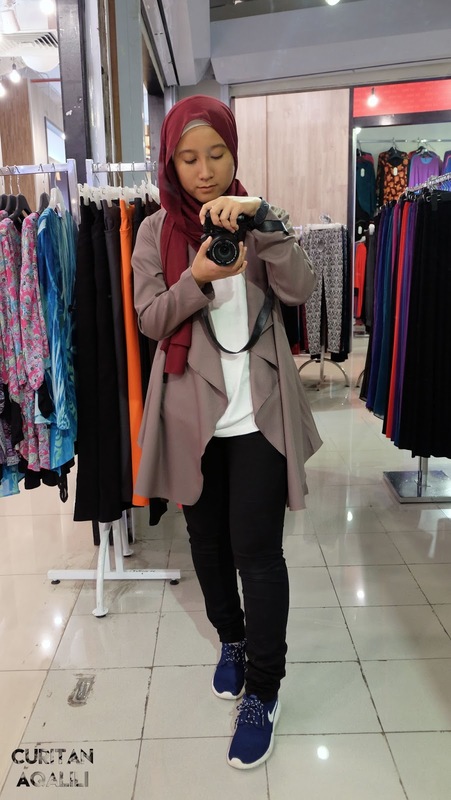 I always into minimal and simple clothes, and this place just fill all my needs. Look at those colours and variety of design, it makes it harder for me to choose which one to purchased on that day. After all the scanning and trying (although its a free size), this is my final results of my purchased. First choice, I mix and match into a set of clothes. 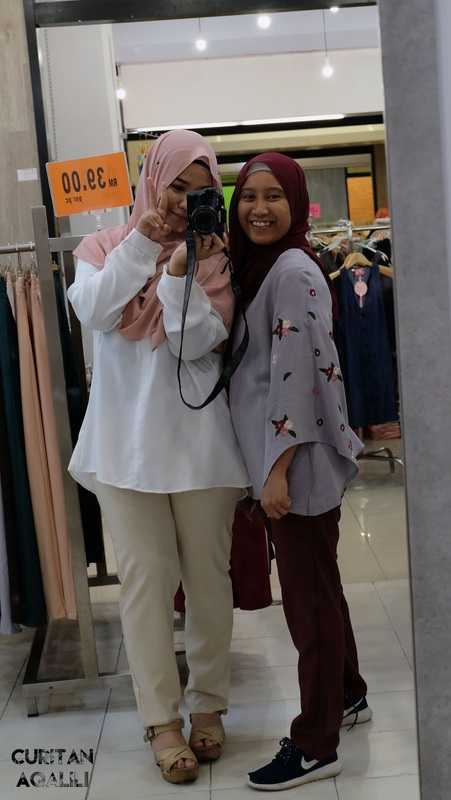 The pants match my shawl colour during that day, and it just make things better! I don't why but I love this embroidery batwing top, it just seems like a good match with the pants that I'm wearing. For my second and last piece at Next Ladies, I decided to choose this design because I did not have a 'girl clothes' with all the beads and things. In my whole life, I'm more to plain, flannel and skinny pants kind of girl. This is just to add up my 'girly' collection where I can mix and match with pants and also a long skirt. I might come back here again to purchased another pants for traveling, because its lightweight and not easy to crumpled. Visit Facebook & Instagram Next Ladies by click FB and IG. 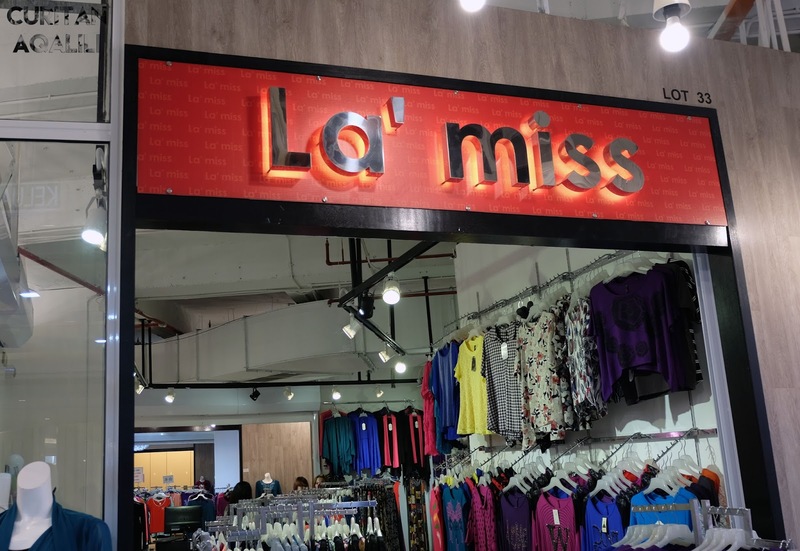 Move on to the next store, La' Miss that located at the same floor as Next Ladies. 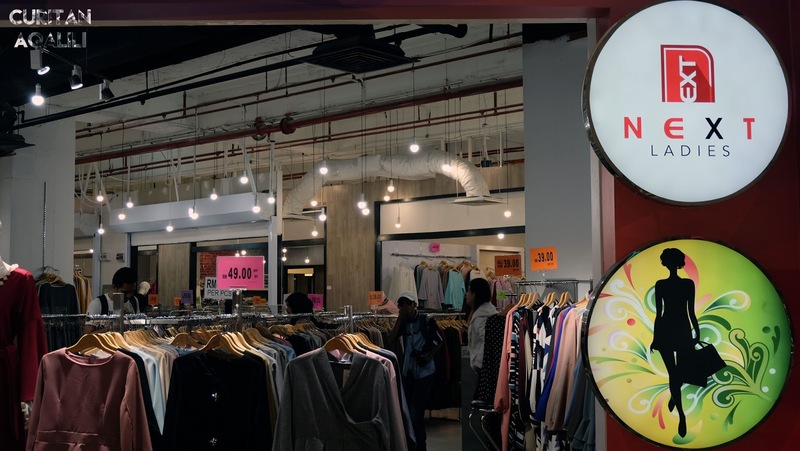 When I step into this store, I didn't find anything that suit me but as I look around, I found this beautiful flowy cardigan. 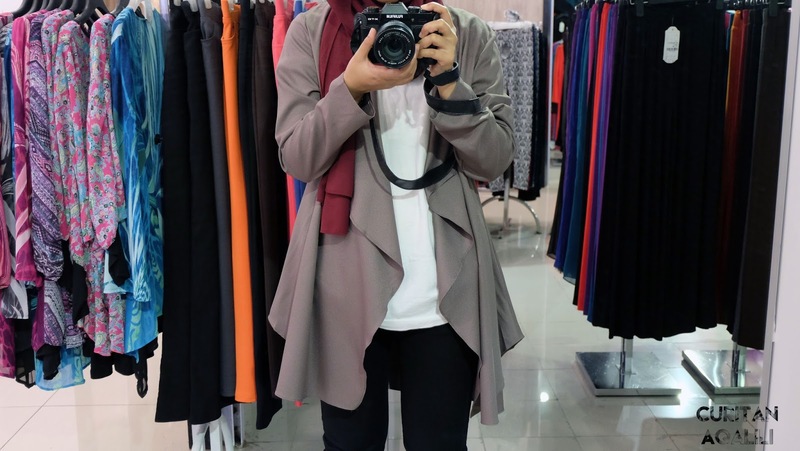 I have in my mind to purchased this for my mom, because she like cardigan. Basically, anything that loose and cover the bottom. They have this in black colour but I find that this colour is a bit different, so I picked this one for just RM54. How I style this cardigan. After 100% focusing on shopping, its time to eat! Thank God, they have food court at Klang Parade. Since I just got back from Sabah and spend my dime there, I'm on tight budget. They have variety of choices of food, from western to rice and many more. 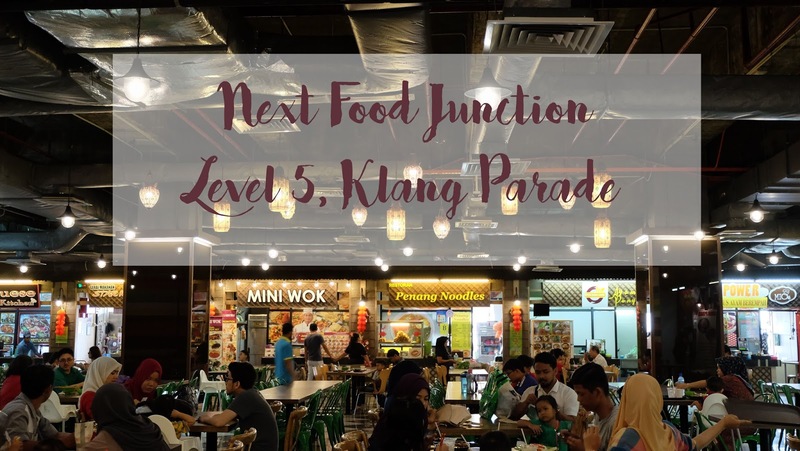 The best part is Next Food Junction is divided into two places, one is for non halal and another section is for halal food (Kudos for that!). Among those three food shot, which one is mine? Well, I really want to eat spaghetti on that day out of reason and I picked Pasta Carbonara Chicken (Price: RM 12.80). For drinks, Next Food Junction came with a good choices for mix fruit juice. 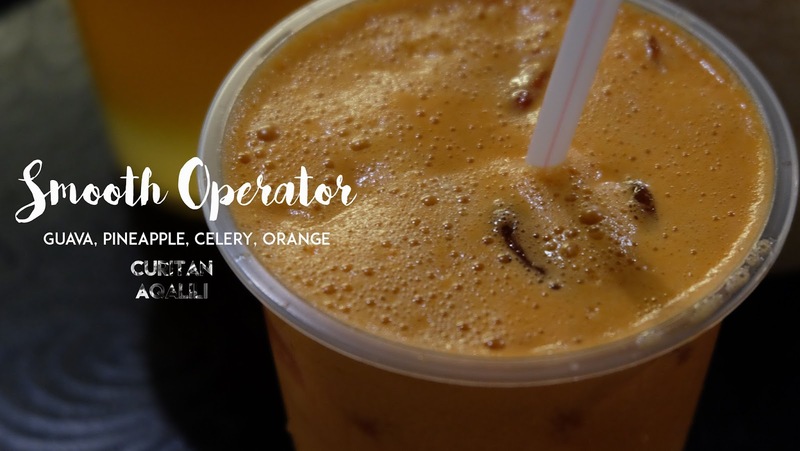 I picked drink called 'Smooth Operator' (Price: RM7.00) which contained Guava, Pineapple, Celery and Orange. Overall it was a pleasant lunch and I couldn't ask for more! Visit their social media site at https://www.instagram.com/nextfoodjunction/ or https://www.facebook.com/NEXTFoodJunction/ for more delicious food shot. After shopping and eat, what more can we do after this? Sing! 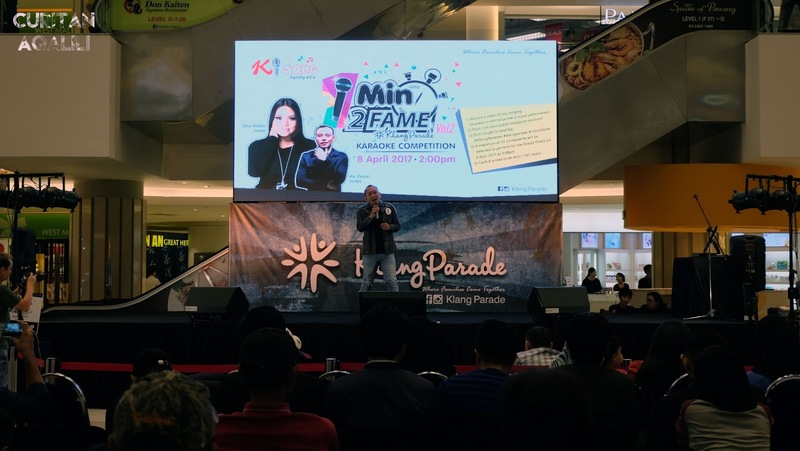 On that day, about 13 contestant showcase their talents on #1Min2Fame Karaoke competition handled by Ksong KTV Karaoke and Klang Parade. The best part is, they choose their contestants from Instagram account. This showed that there are so many talented people that we didn't know, and its a chance for them to show their talent on the stage that day. I was shocked by all the talent, and for me it will be hard to choose a winner because all of them are in the same level. The best part is, I get to see my blogger friend, Reef live in action. Usually I only see him post on his social media, but on that day I get to see him performing in front of my eyes. Congratulation to the winner especially Reef for winning the third place! (Proud supporter here). 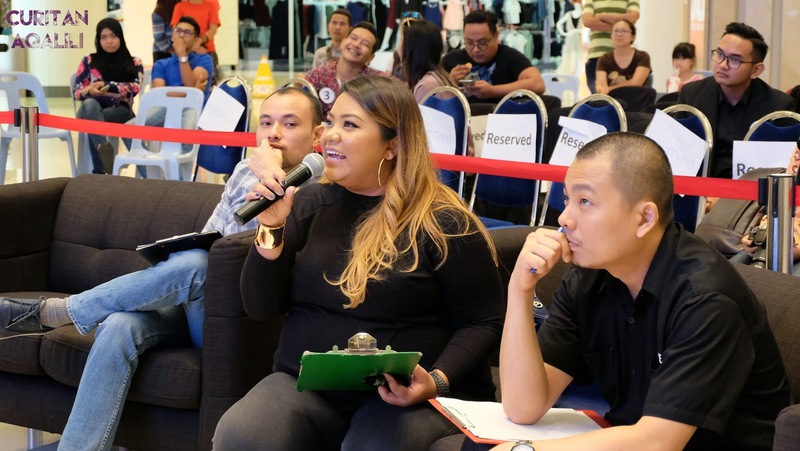 I bet it was hard for the judges, Dina Nadzir, Riz Zaizizi & Rafikoncept Producer to pick a winner. I can assure you that I heard an awesome singer sang Marc Anthony 'My Baby You' and other good nostalgic song too. By the way, I heard that KSong Family KTV will held another competition on 16th April 2017. So, for more information about the competition or any promotion, visit http://www.facebook.com/ksongkpm. Overall, it was such a great day spend here at Klang Parade. I get to dive into trendy clothes, eat good food and get some entertainment at the mall in one whole day. Judges of #1Min2Fame Karaoke competition. bestnyaaa. hopefully next time dapat lepak sini pulak. 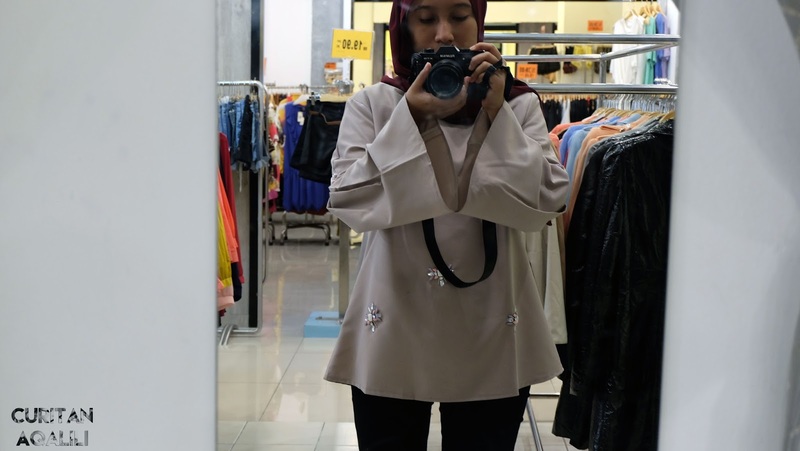 Bloggertalk X Sabah #3: I Got You, Mr. Sunset! 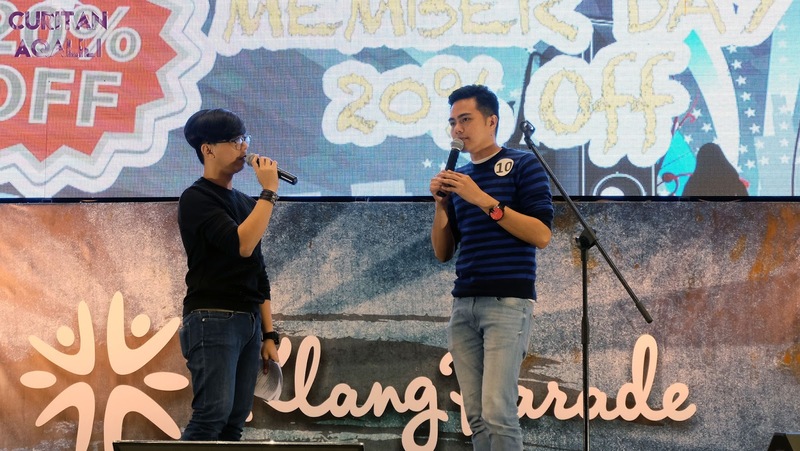 Bloggertalk X Sabah #2: Kundasang Is Calling! 4 Ways I'm Using WD-40 Effectively!